I love this website so much I'm asking it, the website, to be my Valentine this year. 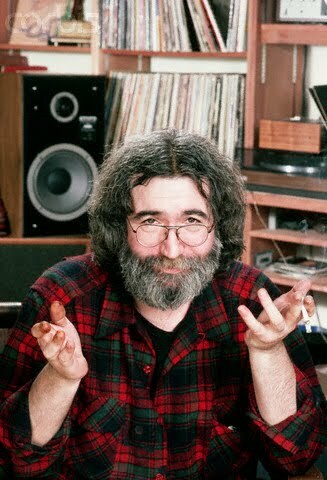 The rest of ya, have a great day! He likes them an Ocelot. I thought he screwed up his pic, meaning to post a ram as opposed to a sheep. Thus he was trying to say I like to ram an ocelot. perv. Que te vaya bien, que te vaya bien, Te quiero más que las palabras pueden decir. I like these an Ocelot. 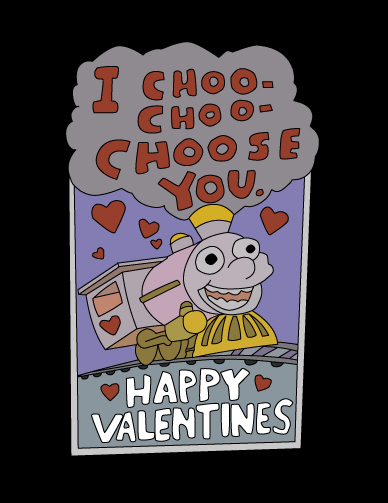 You choo choo choose me? You never drink alone when you have something good to listen to. This thread makes me miss our Media Center. Oh well, still the best place on the interwebz! !